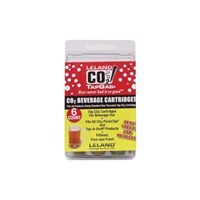 These 16g CO2 Cartridges are used with our Mini CO2 Injector. 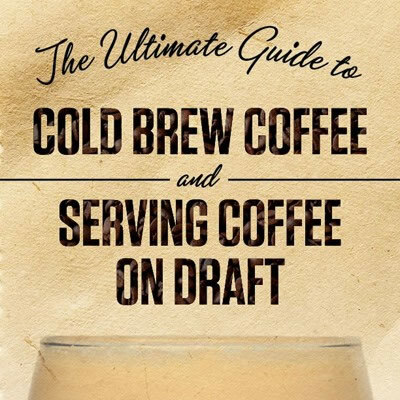 You can expect to use about 2-5 of the 16g CO2 cartridges to push 5 gallons of beer. 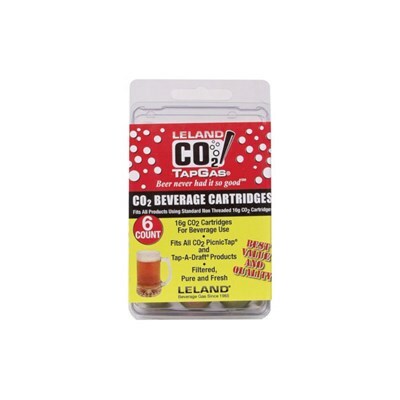 Do not try to use these to carbonate your beer because of the small amount of CO2 in each cartridge. 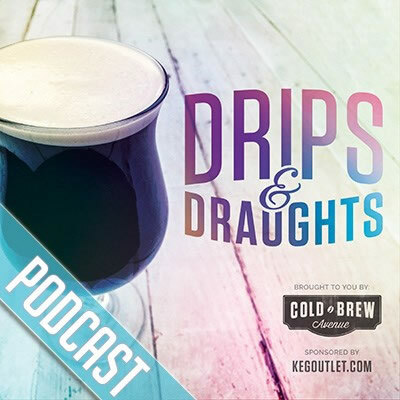 Make sure your beer is already carbonated and pressureized in your keg prior to taking to your party or event. 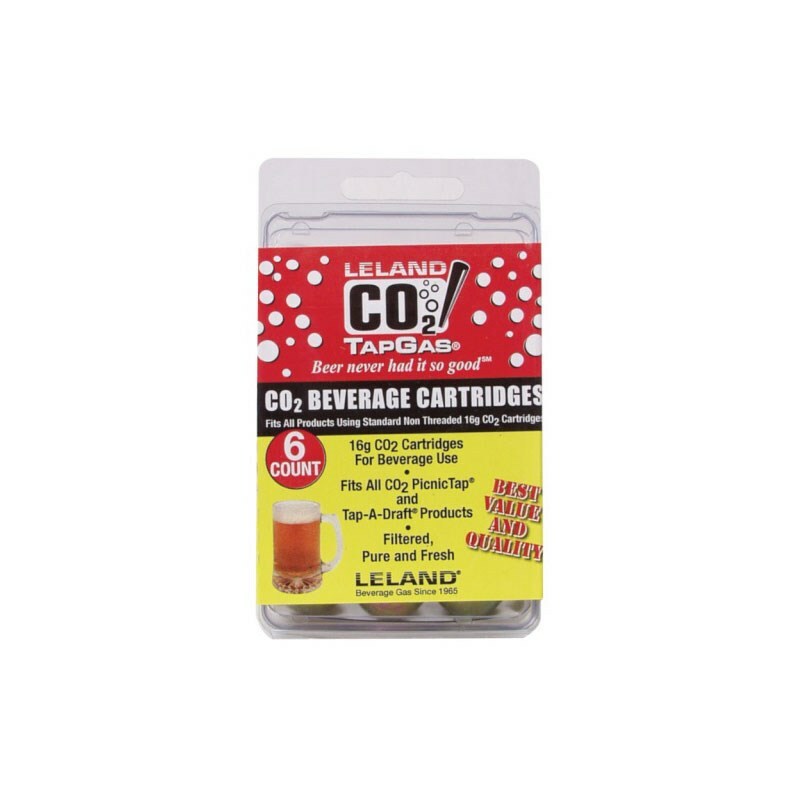 The mini-CO2 Injector with 16G Cartridges will help maintain pressure in the keg so that you can dispense beer. NOTE: These 16g CO2 Cartridges are used with the 128oz GrowlerWerks Growlers. They will not fit the 64oz GrowlerWerks Growlers.